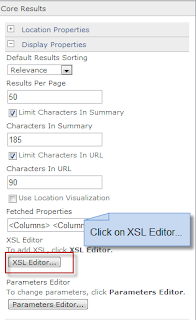 Breakpoints halt the XSLT debugger when a particular node, element, or attribute is accessed by an XSLT instruction, allowing you to view the output to that particular point in the transformation. 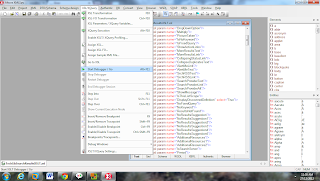 When you start the debugger, the XSLT processor stops at the first breakpoint and displays all data relevant to the node in the debugger info windows. 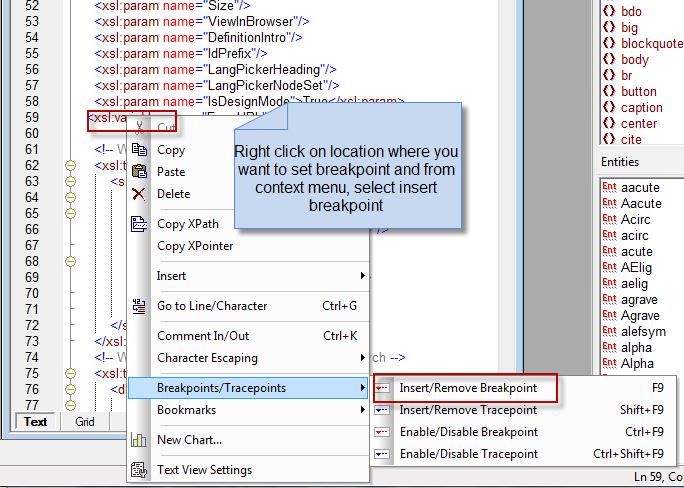 In contrast to breakpoints, tracepoints do not halt the XSLT debugger. 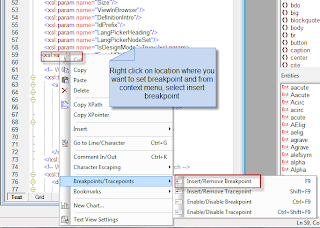 When a tracepoint is hit during an XSLT debugging session, the instruction is executed, and information is written to the Trace window. 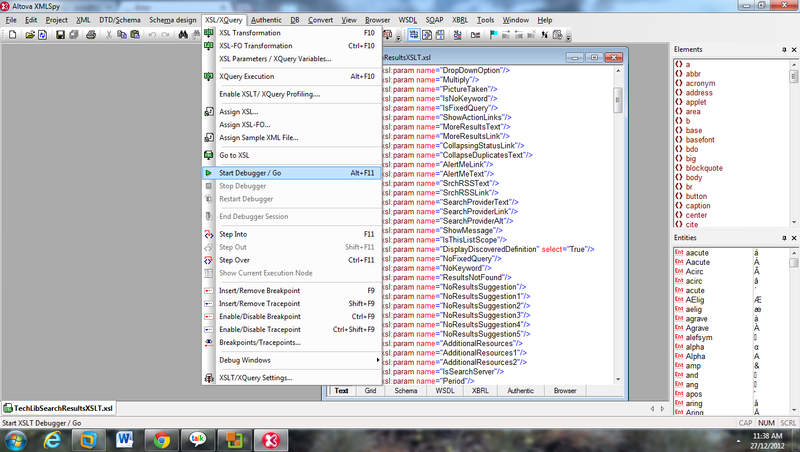 Once the transformation is complete, the trace window displays the list of tracepoints as well as the output produced by each. 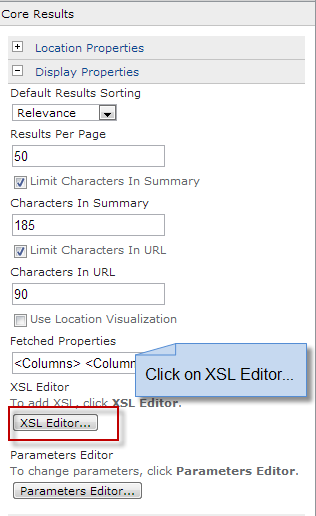 This allows you to view exactly how each XSLT instruction is executed.